The repeating melody at the heart of the track effuses as much down-to-earth somewhat melancholy reality as it does a sense of something secret and unreal, mysterious, discoverable yet undiscoverable at the same time. It plays like a harp, heavenly, warping with effects and glistening into the neardistance, a gentle dreamy arpeggio that oscillates, aloof and empty, pure and puzzling; light and breezy yet dark and looming. Russian musicmaker Inchange offers up a sacred grove of sound, an idyll that is real and organic as dappled light through shimmering leaves, as constructed and awesome as ruined columns and archways: wayward-sounding but refined, cultured. There is a hint of VGM sound in 'Night Shift', in the exquisite expansive exploratory ambience of the track, in the trickling shuffle of the beat and its call-to-action feel, the fresh pluckings of that refrain, the what's-over-there intrigue of the small pings of delayed guitar that ebb and overlap—it's almost very nearly like a piece of music that could have been included in Zelda: Breath of the Wild (or maybe it's closer to Ocarina of Time's title theme), what with all its scene-setting music that draws up an atmosphere with unobtrusive non-earworming melodies, relaxing with hints of restlessness. The coursing lullaby is founded on glowing columns of sub-bass gloop that charge and pulse beneath everything, adding more fluidity to the track, rising and falling, more subtly dynamic nuances for this multifaceted morsel. 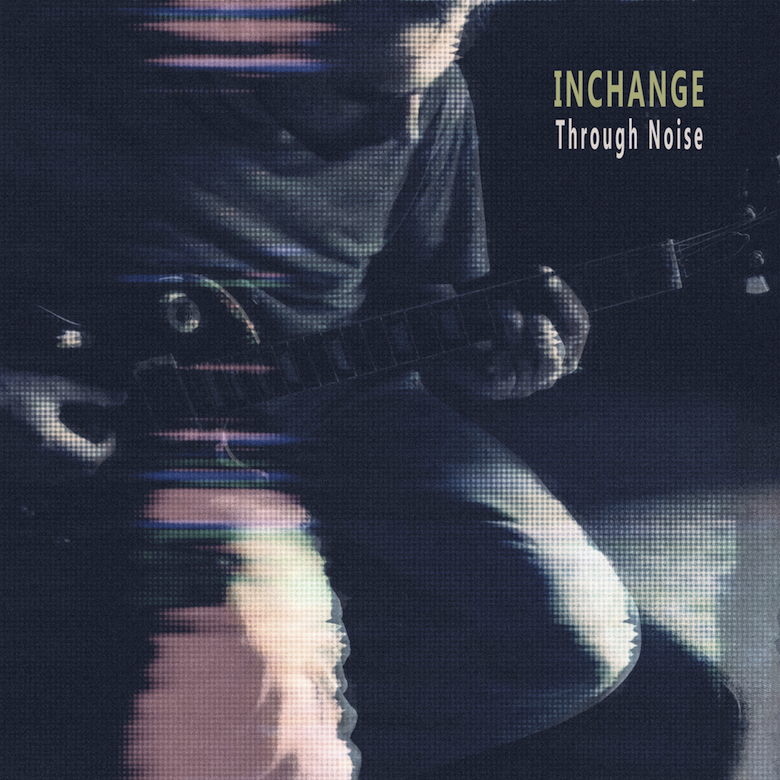 🔔 'Night Shift' is taken from Inchange's recently released Through Noise EP—peep it and download over on Bandcamp.